Deborah McLaren’s still life is one I purchased at the PERSAD Celebrate Life Celebrate Art auction at the Carnegie Museum in Pittsburgh last May. The other day I sat at the table, looked up and saw Steve’s additions to the decor. 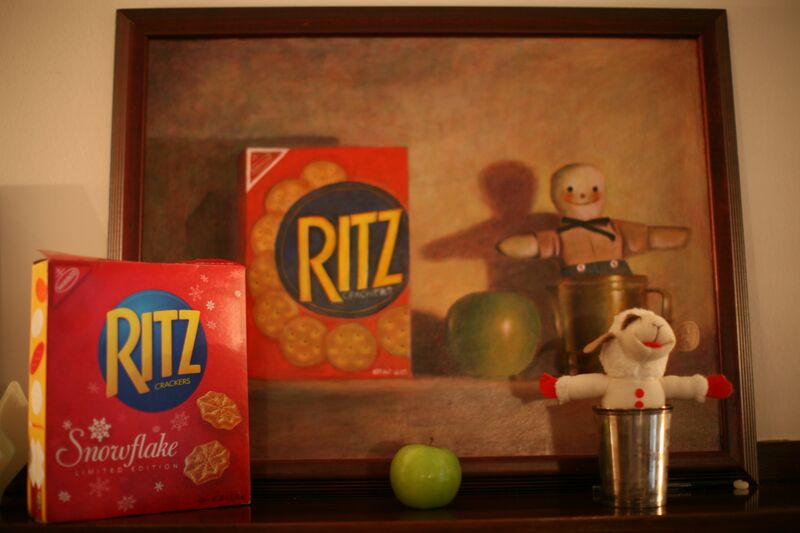 He has been purchasing RITZ crackers frequently since I bought the painting, subliminal influence? I wrote to the artist(http://www.deborahmclaren.com/) for her permission to post the image of her painting along with his props. Steve’s fun additions- the unexpected sight of them in front of the still life- I laughed out loud! How to make life fun! Who creates these inflatables? Who buys them? Why do I like finding them in odd spots? 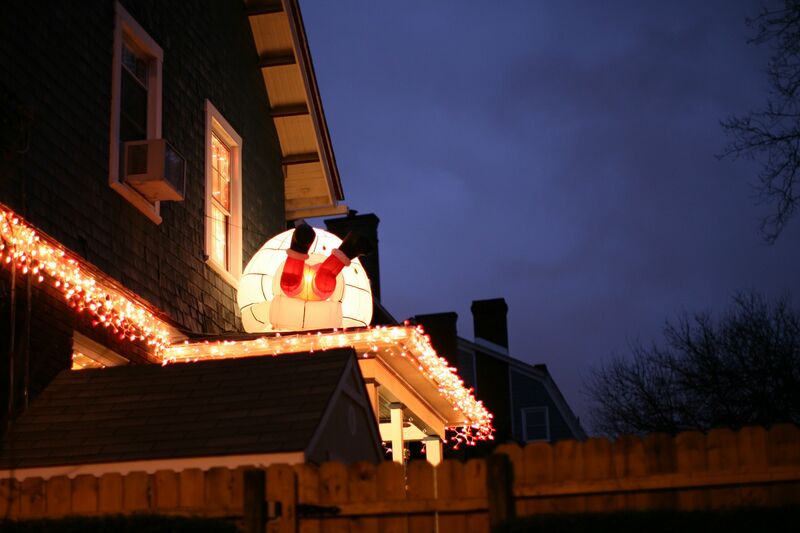 Last year I used this house as my Christmas Card- From Not My House to Your House greeting. Photographed it again last night, a year later. No snow this time, though. It appeals to me, even if it is over the top! 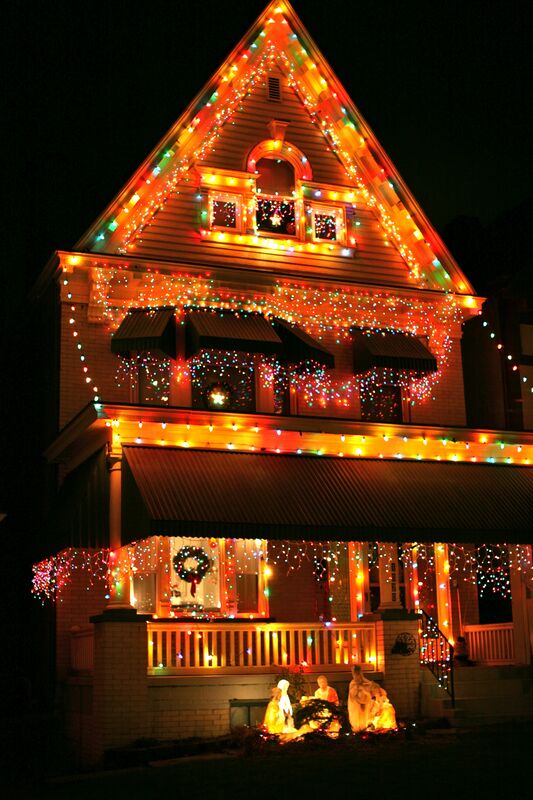 Wonder what the electric bill is this month for this family? 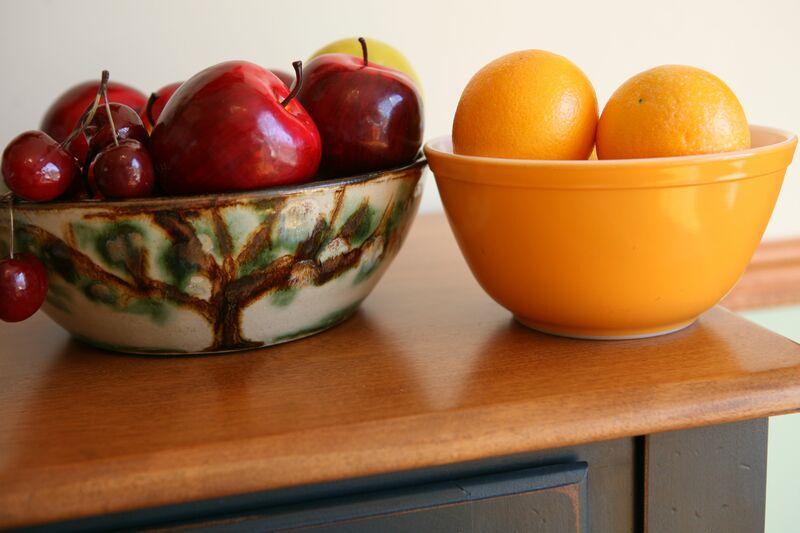 Hardy Virginia Still Life of Fruit-Which is Real? 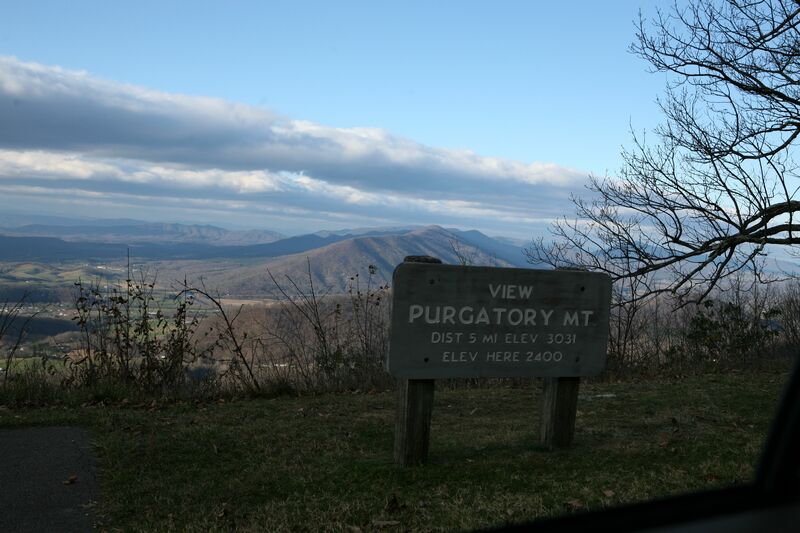 Guest photographer Mark J McGrath. Seemed to need a human to illustrate the scale. Arrived just before sunset. 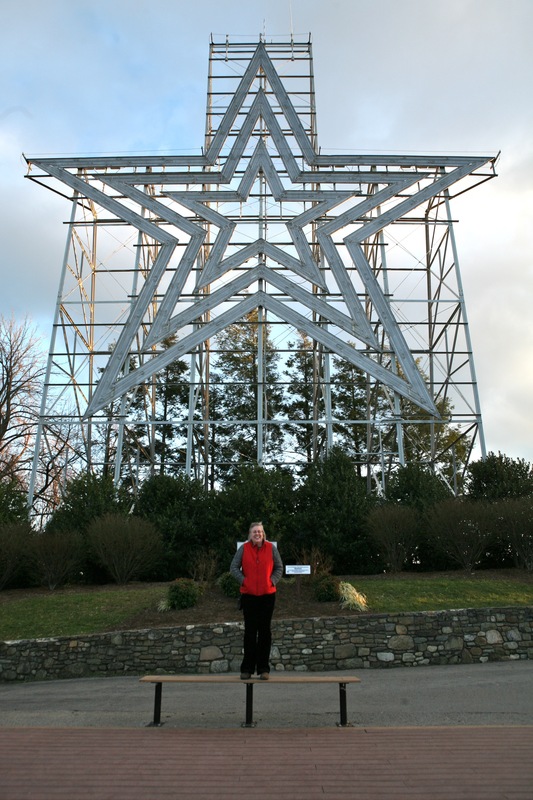 Click above link to read about the construction of the star and the 60th anniversary celebration.